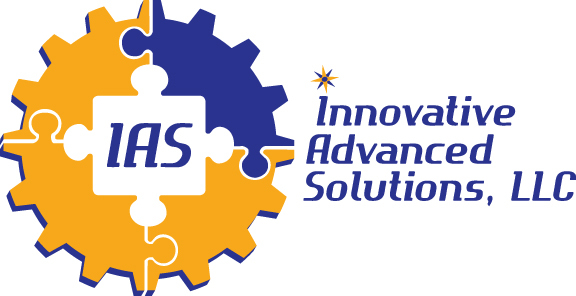 Innovative Advanced Solutions, LLC (IAS) is an SBA 8(a) and certified veteran-owned small business that takes pride in providing innovative solutions in the fields of Professional Management Support Services, Information Technology, CyberSecurity and IT Training. IAS combines analytical and critical thinking skills with risk mitigation and predictive analysis methods in order to find the right solutions that solve a problem, makes a difference and improves efficiencies and effectiveness. IAS strives to be an added-value service provider. We take the best of both worlds in technical and management knowledge and fussesthem with proven experience to develop and provide the right solution for a problem while remaining on time and within budget. This holistic approach provides measurable results that ensure our customer’s success. To provide exceptional services and innovative solutions which ensure our customers are successful in accomplishing their goals and objectives.